I was able to remove mine very carefully. Half of them had been painted, which made it a little harder. 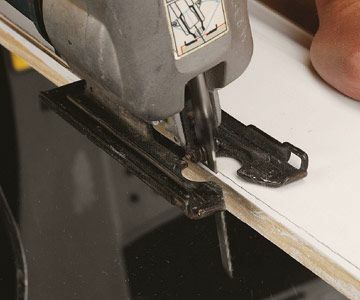 If they have been painted or caulked, run a razor blade across the top to cut that (but not the baseboard). 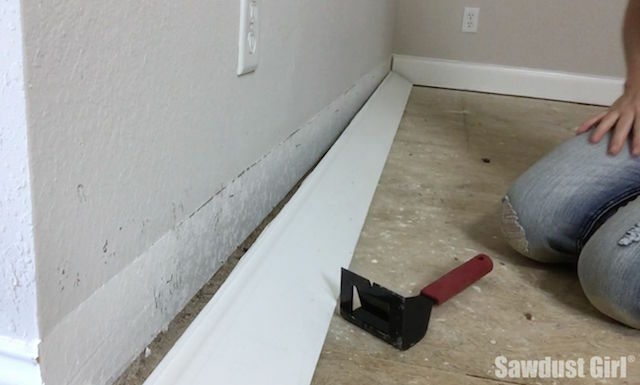 Run a utility knife along the top of the baseboard in the seam created by the wall and the baseboard. Score several times through the caulk or paint with light pressure instead of one heavy score. The angle of the knife should be such that it does not cut into the plaster wall, but into the seam.